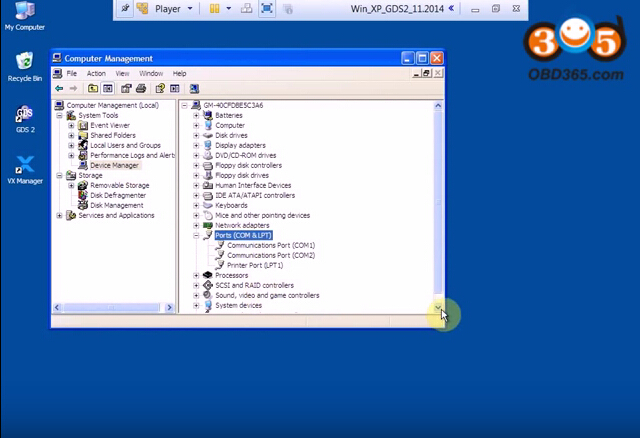 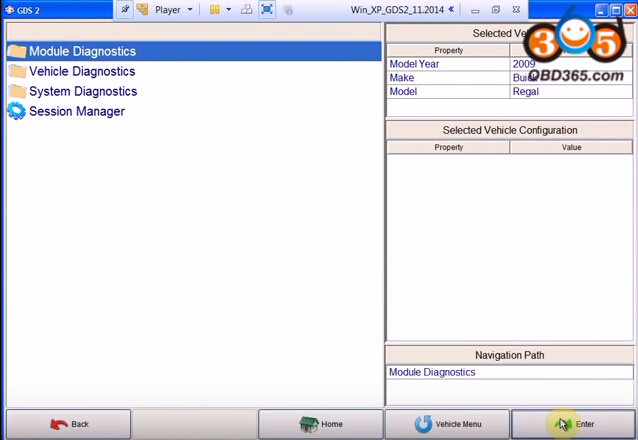 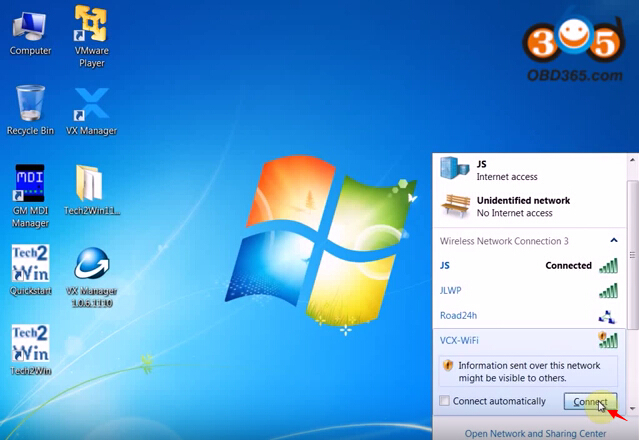 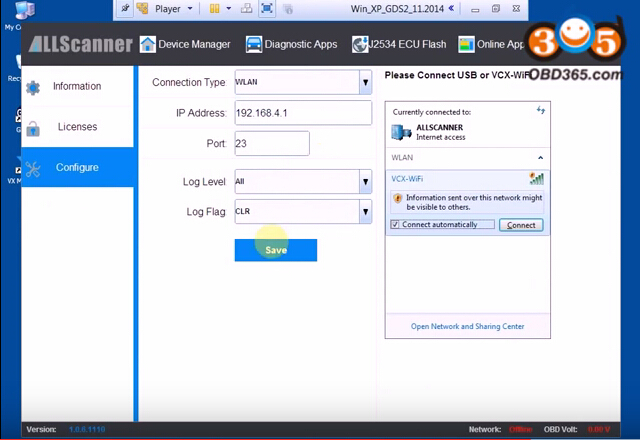 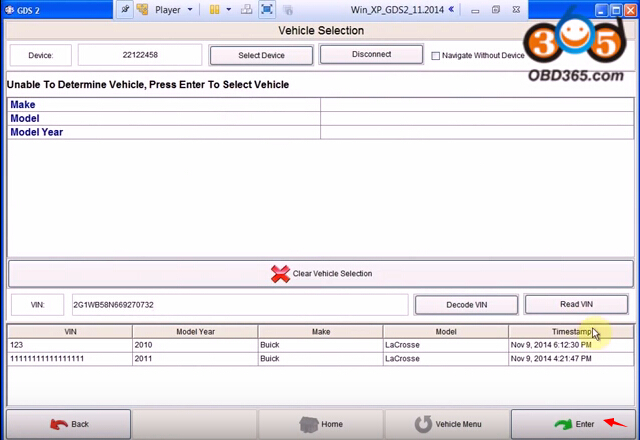 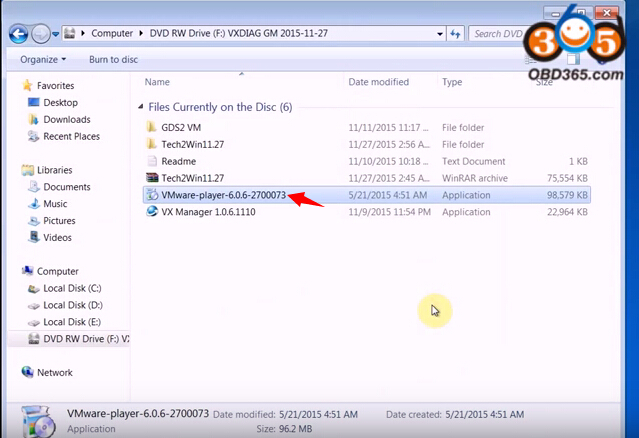 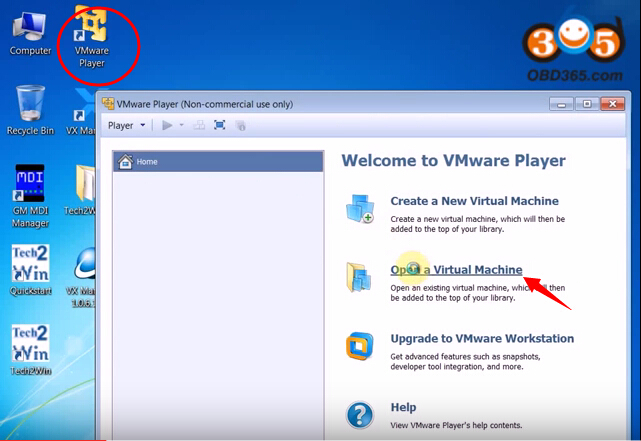 Here is the step-by-step instruction on installing VXDIAG VCX NANO for GM/Opel GDS2 software on Windows 7 64 bit computer/laptop by obdii365.com. 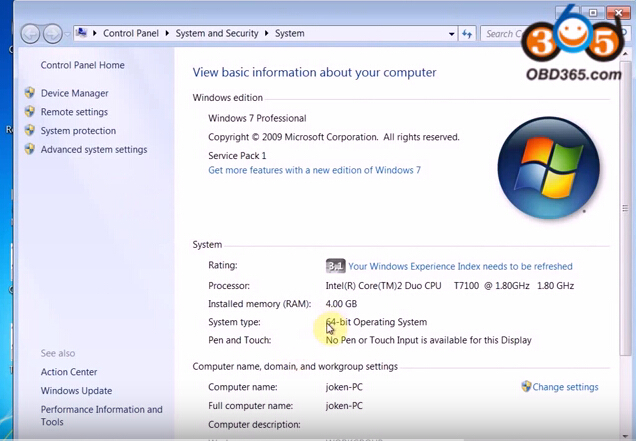 GDS2 operating system: WINDOWS 7 WINDOWS 8 64 bit. 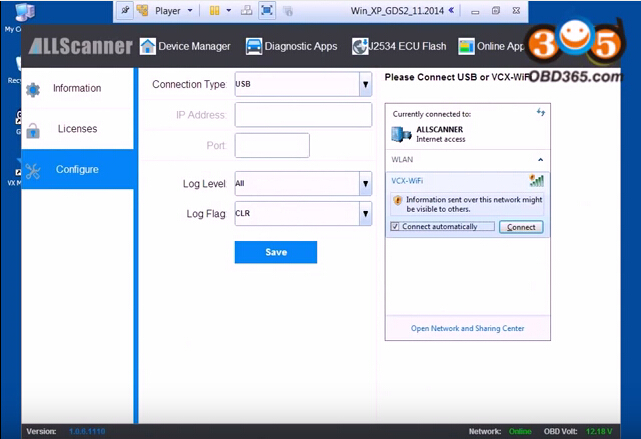 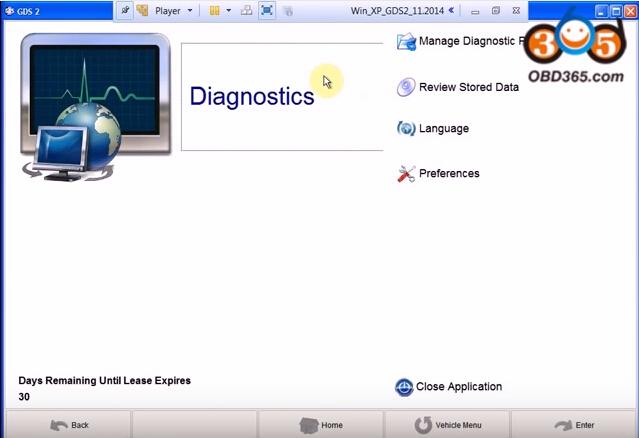 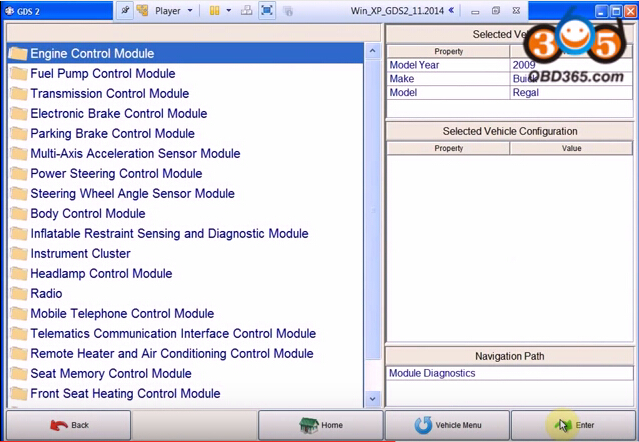 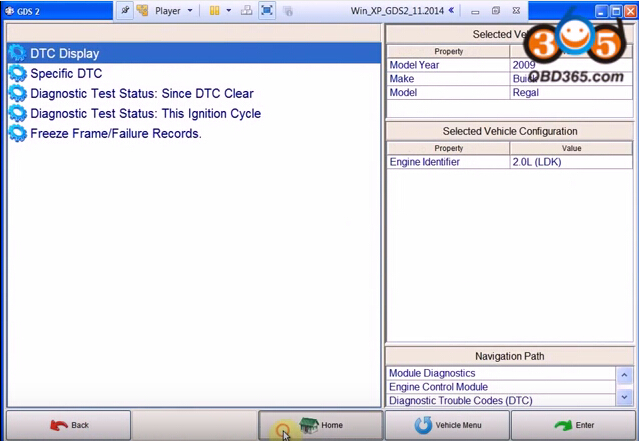 Open GDS2 software on desktop and diagnose follow system prompts.